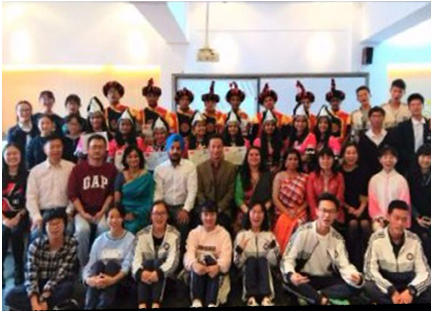 On the 11th October, 2017, a group of teachers namely Mrs. Sraddha Jain, Mrs. Liptika Mallick Roy from our School; Ms. Indrani Banerjee, and Mr. Ravinder Dhir from Birla High School along with 16 students embarked on a journey to Kunming, No. 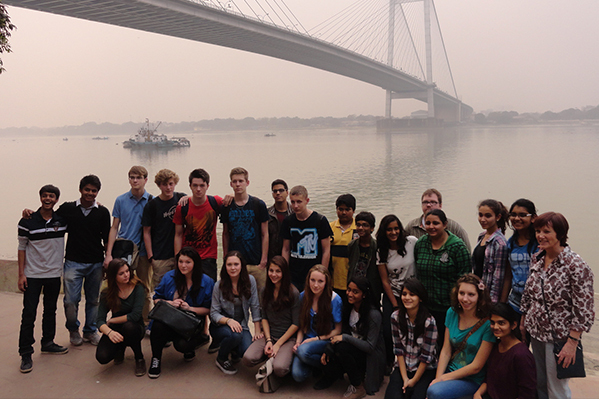 8 High School, China as a part of an exchange programme. 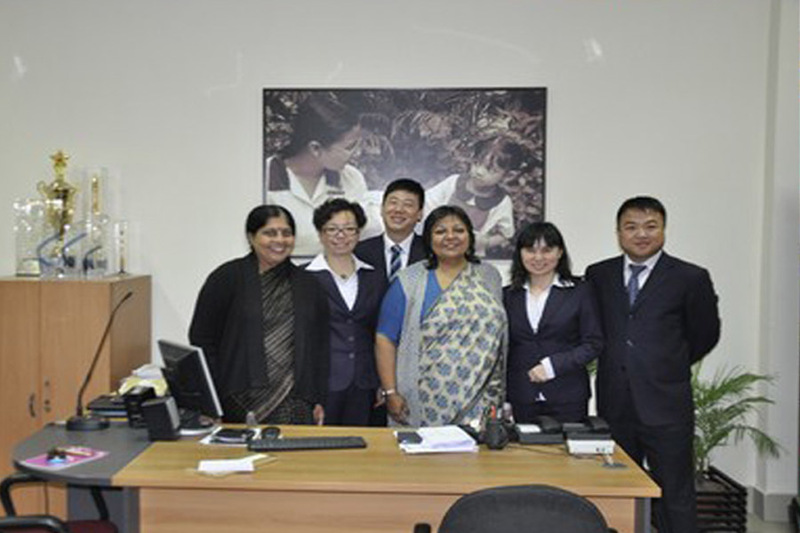 Our school is in a partnership with Kunming No. 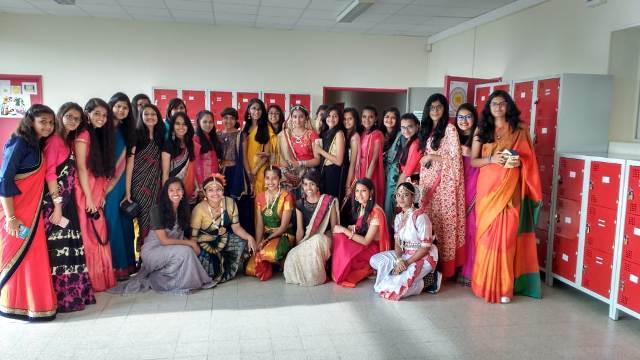 8 High School since 2014. 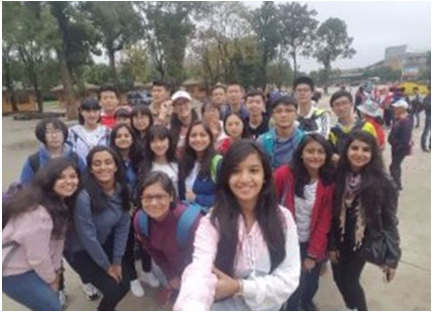 Under the partnership, we had a recent visit of students and teachers in May 2016. 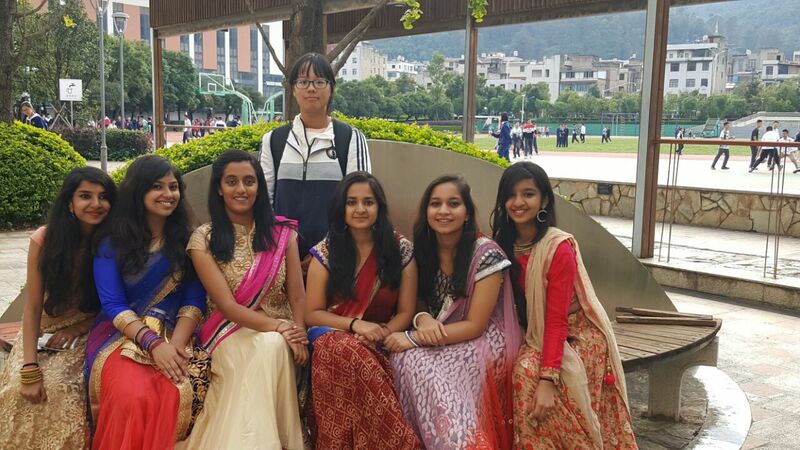 Kunming No. 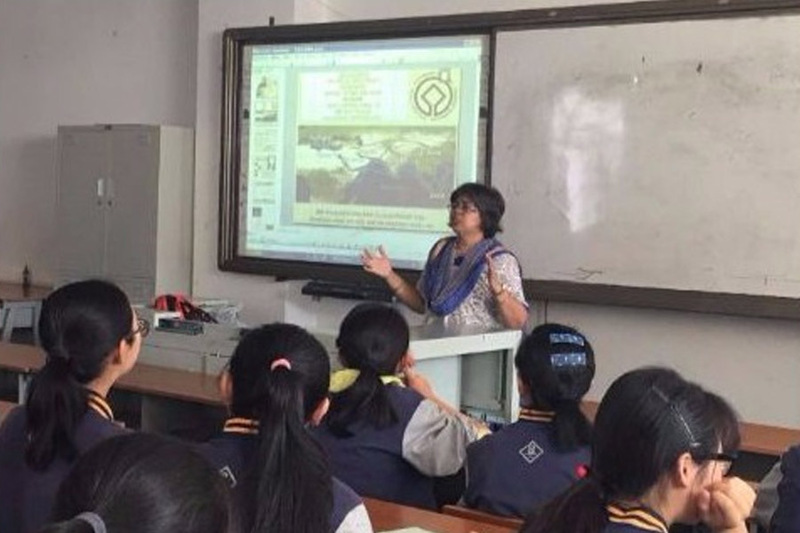 8 High School has been our partner school in China since 2014. 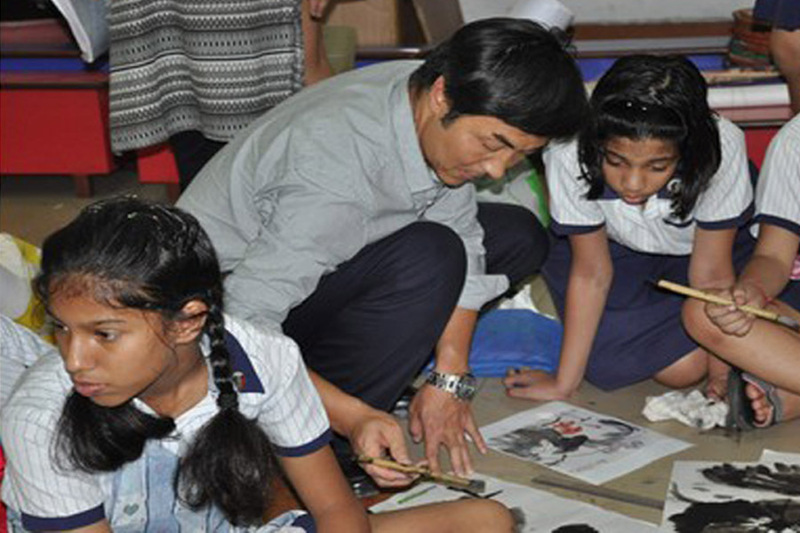 As part of our partnership arrangements, we have regular teacher and student exchanges. 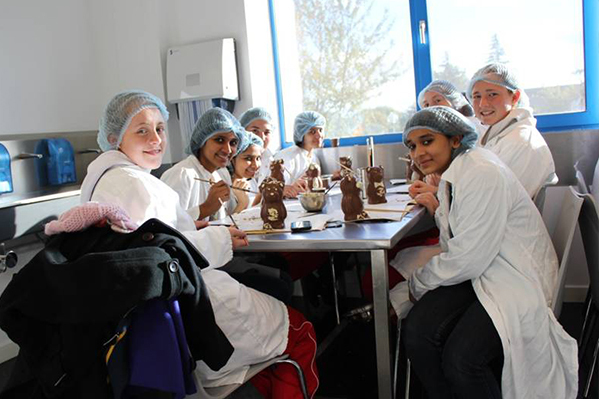 Our school has been in a partnership with Saint Nicholas School in Fleet Hampshire, UK since 2007. 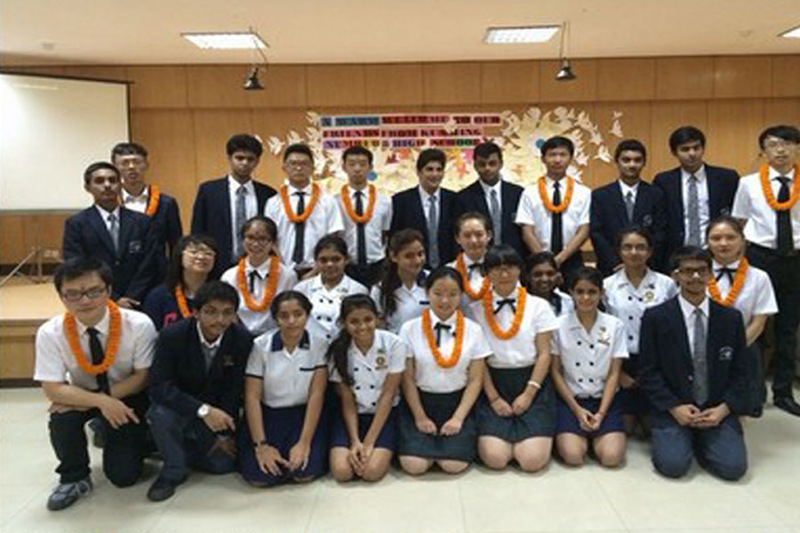 This partnership was built after our school won a grant under the Global Schools’ Partnership (GSP) of the British Council. 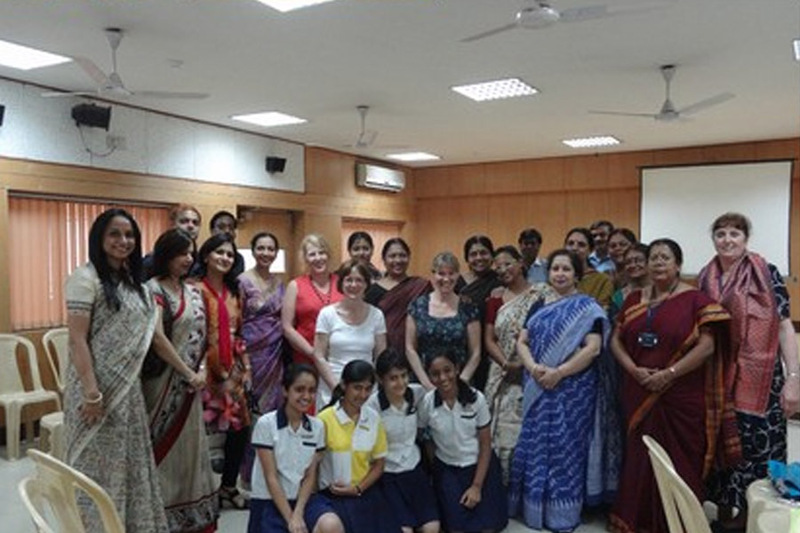 Under the partnership, we have had exchange visits of students and teachers between our schools. 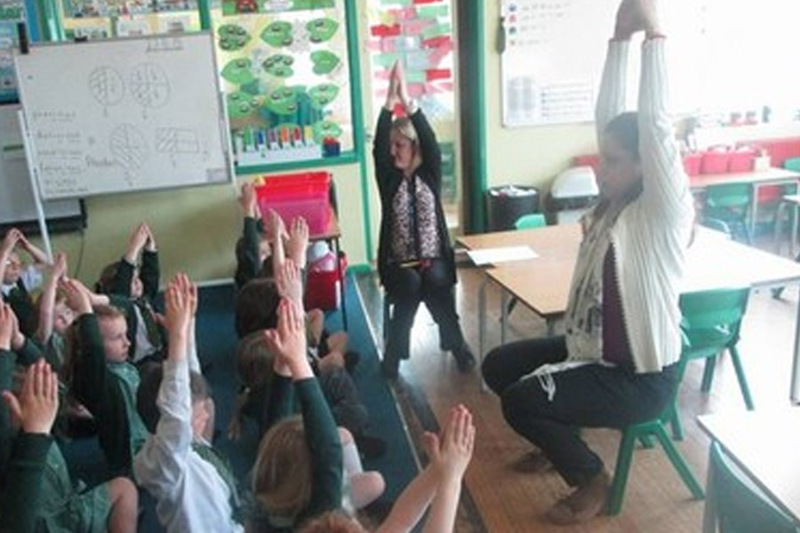 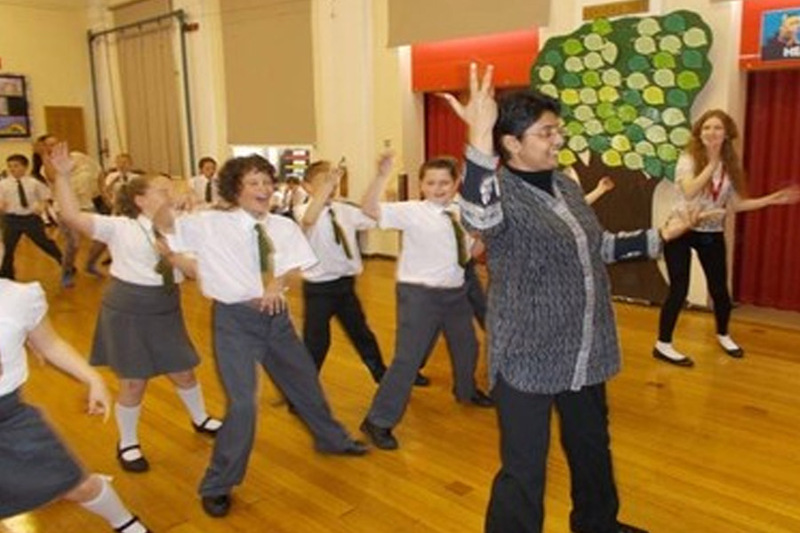 Earlier this year, we started a second partnership with Shakespeare Primary School, Fleetwood, UK. 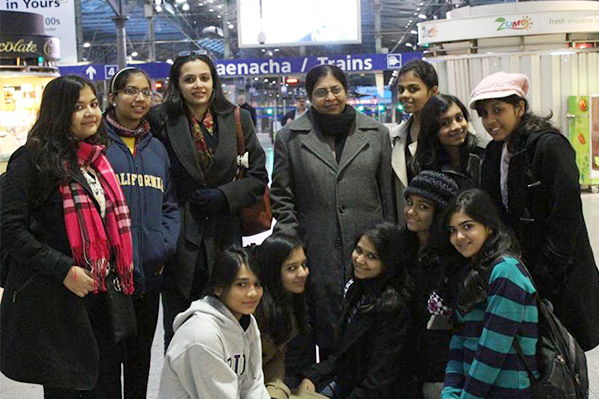 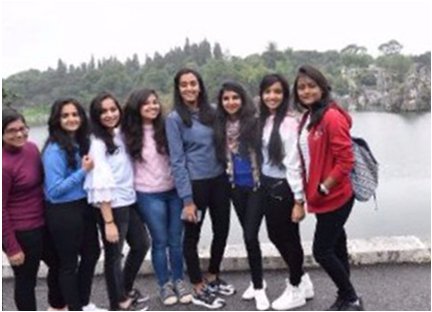 Thirty students and three teachers of Sushila Birla Girls' School embarked on a journey to Lamballe in France on 18th May, 2018 for an International School Exchange Programme. 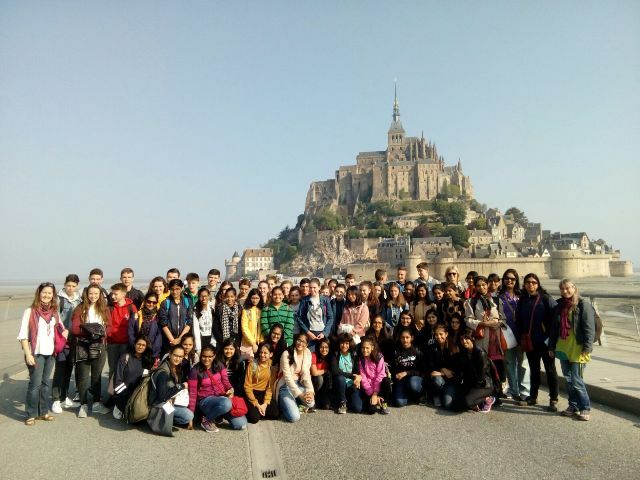 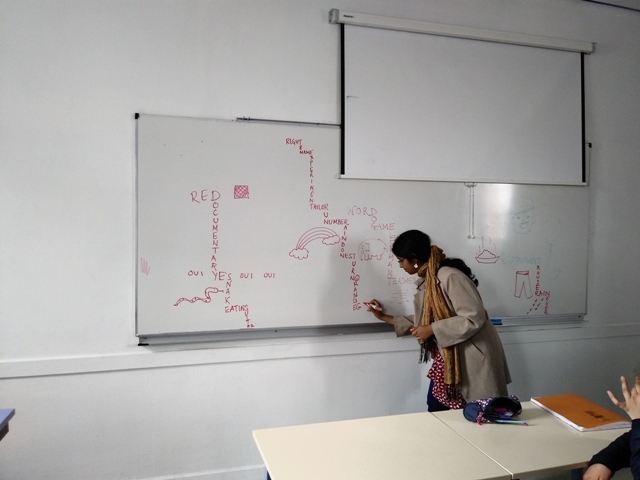 While each student was hosted by a French counterpart, the teachers were hosted by three teachers of Lycee Saint Joseph and College Sacre Coeur. 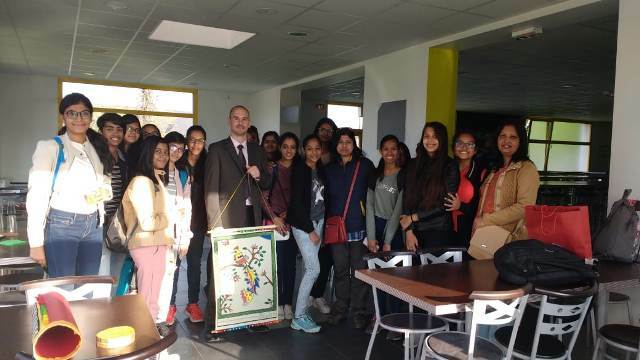 In their ten-day programme the Indian visitors got a chance to see the myriad facets of country life in France. 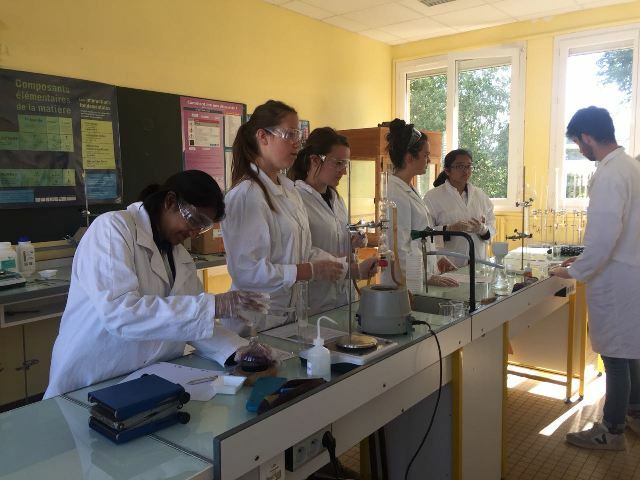 Located at about 400 kms away from Paris, the capital of the country, the city of Lamballe boasts of an education system that focusses on practice based theoretical learning for all subjects and teaching of relevant life skills to ensure an all round development. 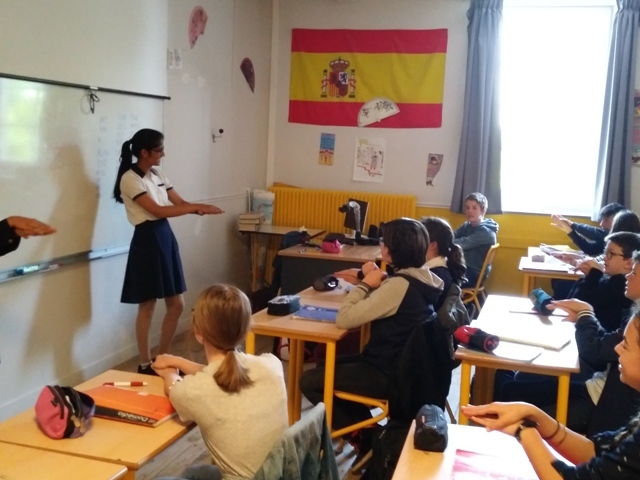 Though the students and teachers stay in school for over 9 hours, there is greater scope and time devoted to physical activities and professional sports practice. 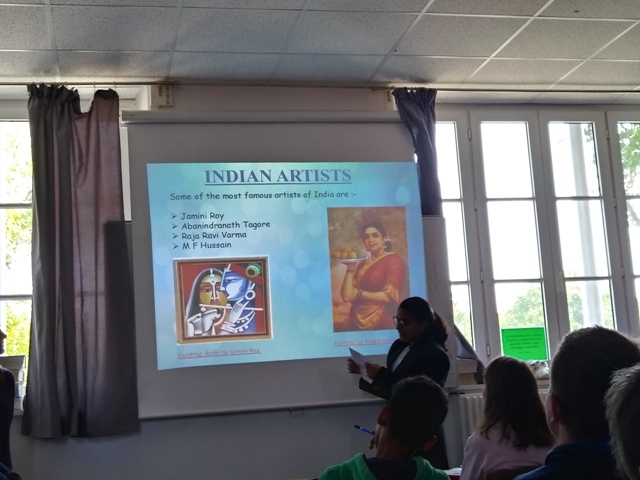 The Indian students also made various presentations, demonstrations and screening of videos to help the teachers and students of the host schools understand Indian culture better. 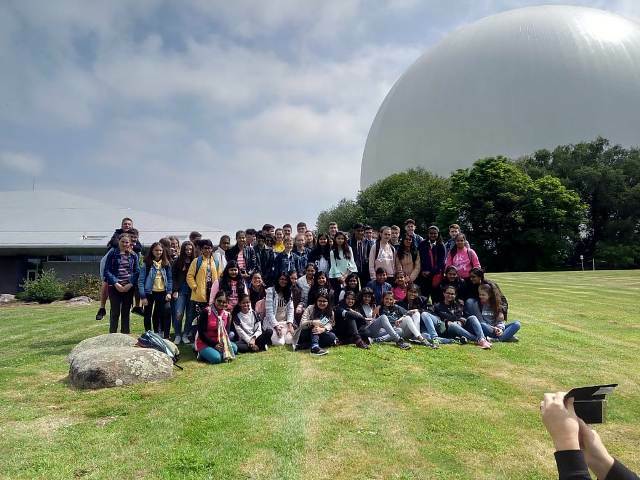 During their stay in Lamballe, the entire contingent paid visits to several sites of historical and cultural importance including Mont Saint Michel, Ferme d'Antan, Coriosolis Museum, Maison de la Baie and a guided tour of the Radome, the first transatlantic satellite. 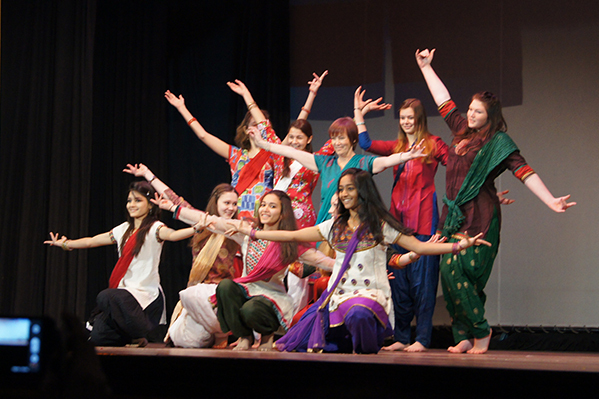 The visit came to end with a celebration called the 'Indian Night' where the students from both the nations performed their own traditional dances. 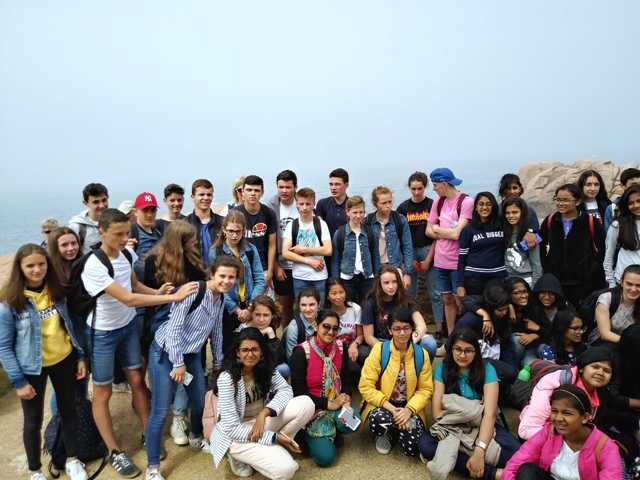 The students of SBGS returned on 28th May, 2018 enriched by the Exchange and are looking forward to the visit to be made by their French counterparts in December this year. 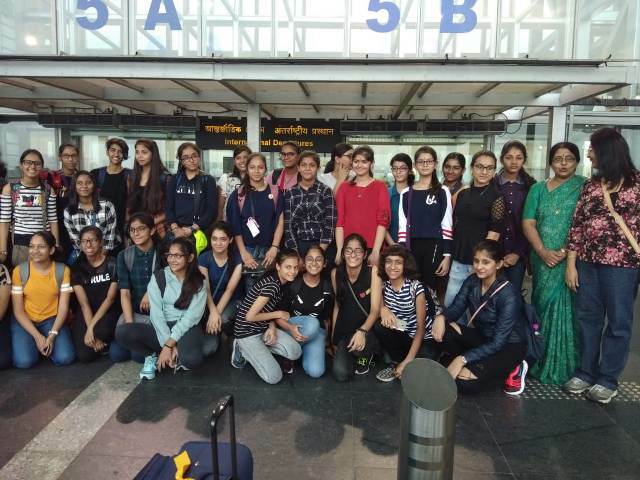 The students, a group of 38 from the three institutions, worked on a project to study the sources of water to the cities of Kolkata and Cuxhaven, methods of purification and distribution of water.The school group consisting of 20 students and two teachers from Sushila Birla Girls School and Birla High School visited Cuxhaven in May this year. 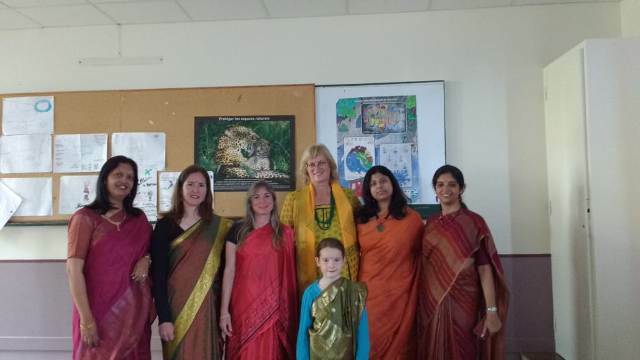 They were in Cuxhaven from the 28 th of May to the 10 th of June, 2016. 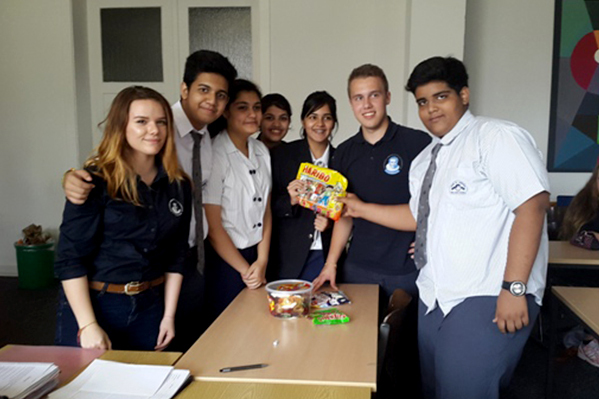 Since 2012, we have been working as partners with Amandeus Abendroth Gymnasium, a secondary school based in Cux Haven (near Hamburg) in Germany and Birla High School. 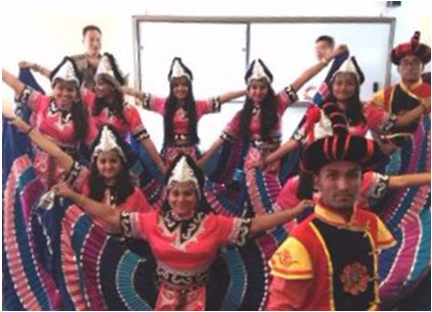 This partnership won the prestigious Robert Bosch grant to work on a project on environment and culture in 2013-14. 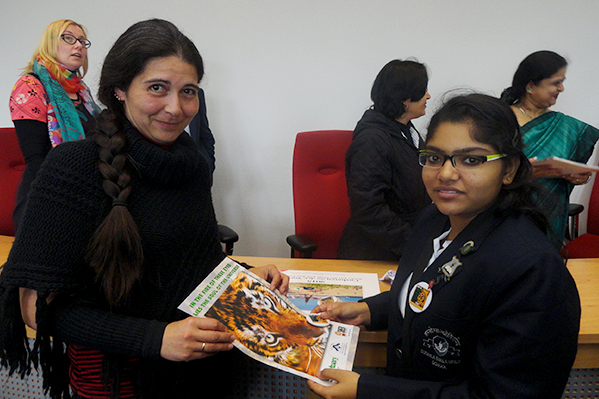 The project, our three schools undertook, related to the study of endangered animals in both countries. 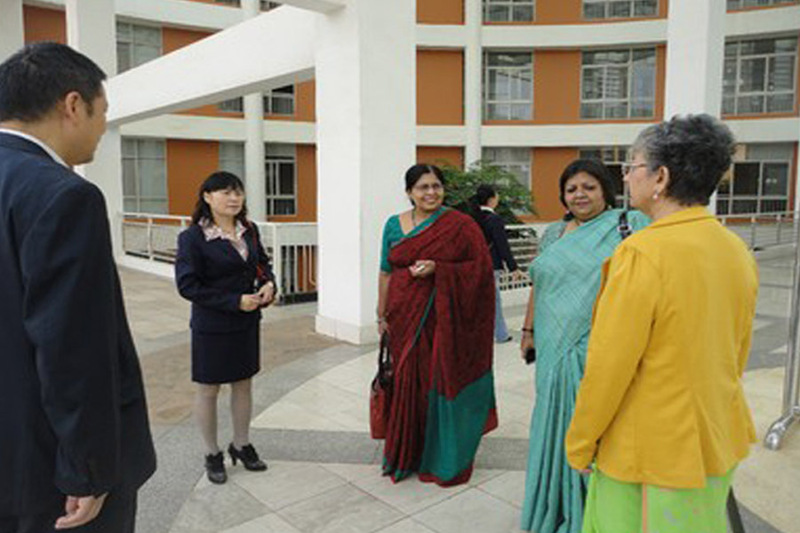 This also involved exchange visits by teachers and students. 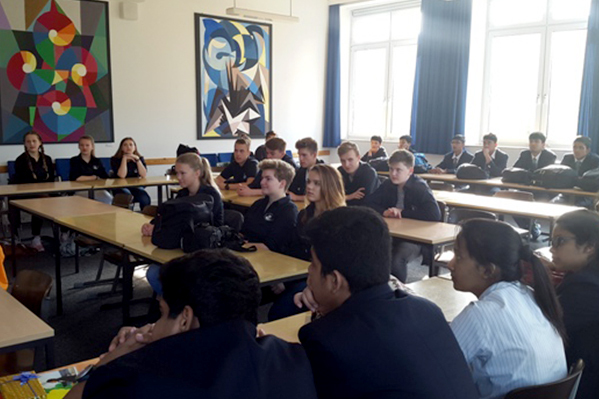 Our school, in collaboration with the Hope Foundation headquartered in Ireland, has had exchange visits of teachers and students with various schools in that country.